CONF (Conference Call) – Allows up to eight parties to be brought into a conversation. 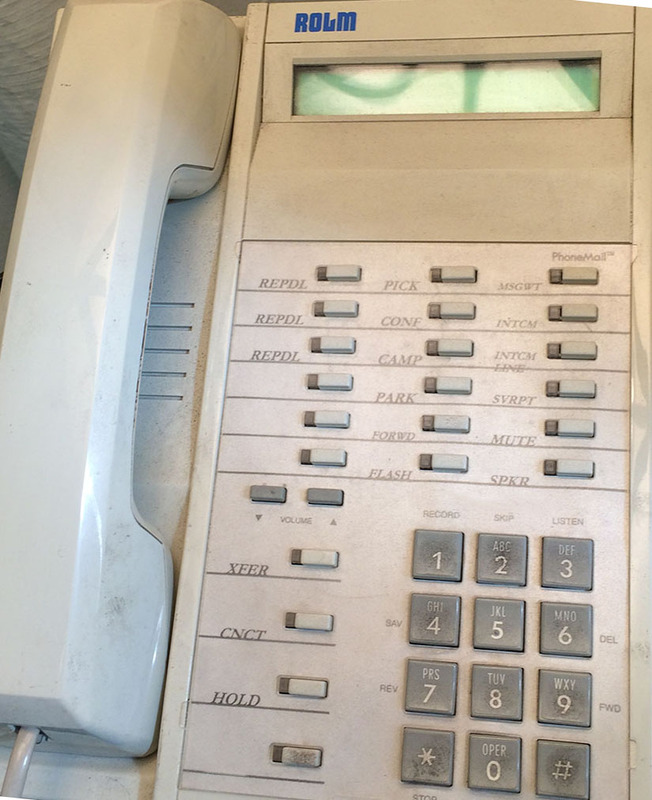 Dial the next person’s extension (or 93 plus outside number). ROLM Phone: Uses Cat3 connections.